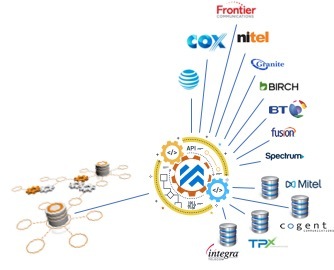 When you connect via API to MasterStream RAPID, you open up to the largest automated quote engine in telecom. 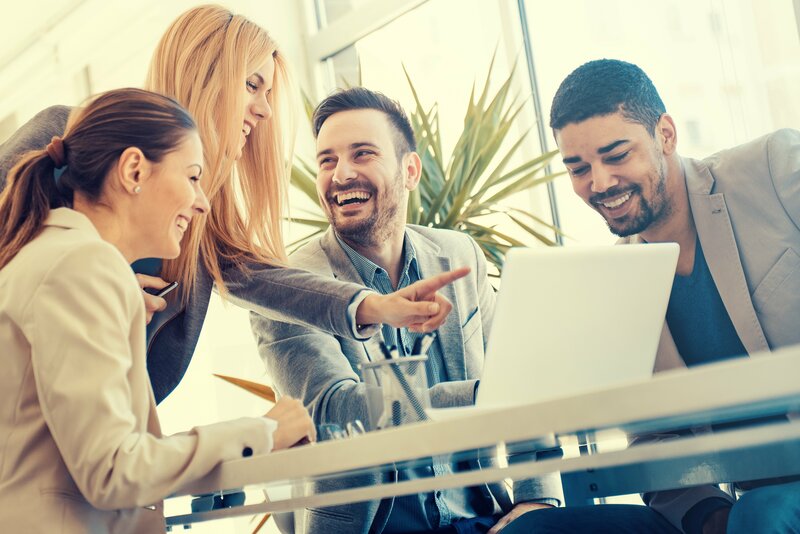 Keep your people working in the applications you want them in while adding the functionality thats only possible with MasterStream. Get MasterStream plugged into exactly the point within your processes and into the systems you want. When you choose to use your resources to integrate you have complete control. Our team will make it easy for your developers to get what they need to plug MasterStream RAPID into your systems. When you use RAPID by MasterStream, you have access to costs and finished, sales-ready quotes for any number of Carriers, Providers and Product catalogues. Skip maintaining spreadsheets or seeking out Provider employees to get your quotes. Instantly you'll have everything you need to create a proposal and win business fast. Get better Product Catalogue management with RAPID for your own products or when combined with your off-net providers. The RAPID product line is available with many of the features and functionality of two of our flagship products: CarrierAccess, for accessing the cost data from Providers and QuoteDesk, which takes the next step beyond obtaining costs to create finished quotes.